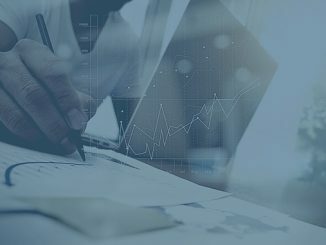 Royal Dutch Shell plc, through its subsidiary Shell Brasil Petróleo Ltda., has announced with consortium partners the start of production at the Lula North deep-water project in the Brazilian Santos Basin. 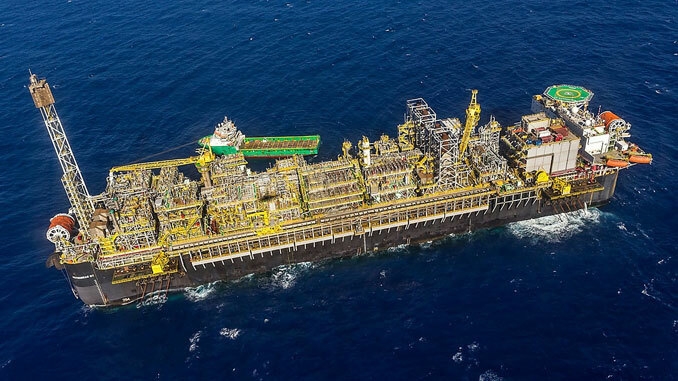 Production at Lula North is processed by theP-67 floating production and storage offloading vessel (FPSO) and is operated by Petrobras. 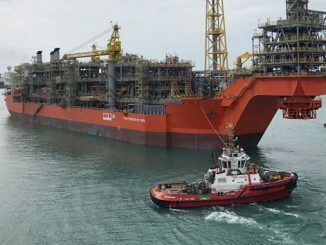 The production hub is the seventh FPSO deployed at Lula and the third in a series of standardised vessels built for the consortium. 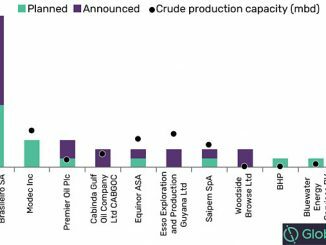 It is designed to process up to 150,000 barrels of oil and 6 million cubic metres of natural gas per day.